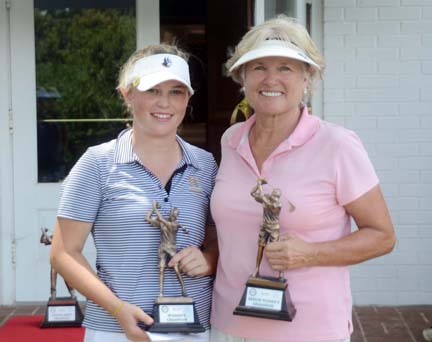 Wofford College golfer Page Morehead won her second straight Spartanburg County Women’s Amateur title. Page Morehead had a comfortable lead going into the final round of the Coca-Cola Spartanburg County Women’s Amateur at the Country Club of Spartanburg. However, on the first 14 holes the Wofford College golfer wasn’t playing like the tournament leader. “I was six over after 14 holes,” said Morehead. “I played consistent and didn’t make any big mistakes the first day, but I didn’t play that way in the final round,” she said. Caitlin Cash was in second place after the first round, but was not able to close on the leader in the final round. Morehead’s challenge in the final round came from Abby Driscoll. 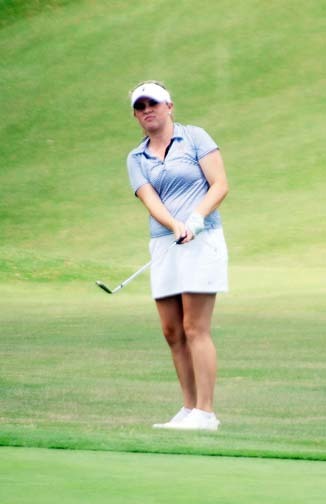 The Presbyterian golfer rebounded from a disappointing first round to post a one-over par 73. PC golfer Abby Driscoll tries to will her final putt into the hole. She finished in a tie for second place. Morehead got back on track with a tap in eagle on number 15 and a solid play on the last three holes wrapped up her second straight county championship. “The eagle turned things around for me. I knew I could play the last holes and get some of the shots back,” she said. The Terrier sophomore finished with a 77 to win by the same five stroke margin that she had to begin the final round. Driscoll finished in a tie with Victoria Hall for the top spot in the championship flight. Both golfers finished with 155 totals. The second win was a little different than the first victory in the county tournament for Morehead. Morehead and Betty Jean Armbruster celebrate their Spartanburg County Championships. “After a year of college golf I learned a few more things and I think I am a better player now than I was last year. College golf changes you. You play longer, harder courses and you have to deal with more things. Winning again is going to help me next year during the season,” she said. Betty Jean Armbruster continued her fine play with a victory in the County Women’s Senior Division. 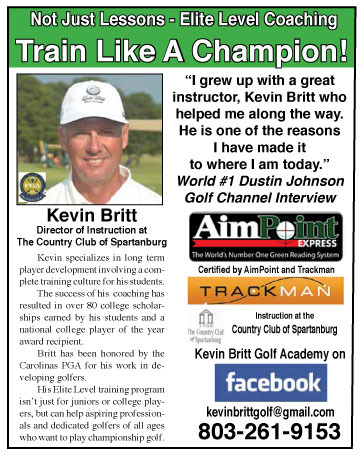 The Carolina County Club golfer recently won the WSCGA State Division championship. Armbruster shot a two-day total of 157. Dana Halliday of the Country Club of Spartanburg won the Players Division title. 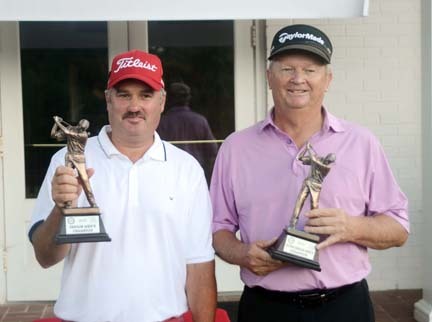 Bennett Cox (left) and Mike Ridgeway (right) won titles at the Spartanburg County Senior Championship. 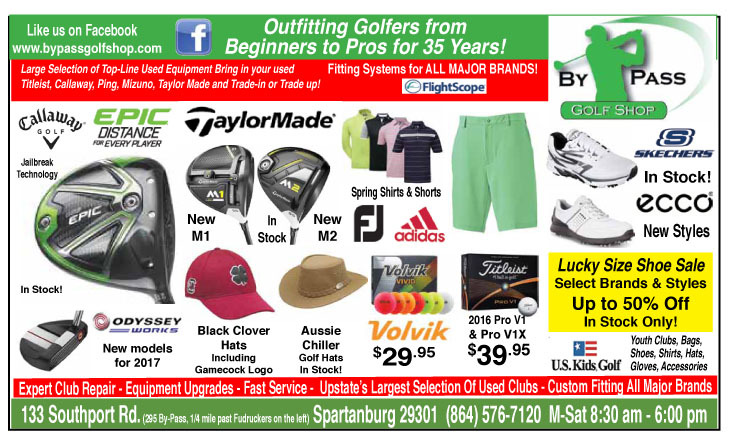 Bennet Cox was a little shocked when he saw that his two day total of 142 held up for the victory at the Spartanburg County Senior Championship. “I was shocked to win,” said the new county champion. “There were so many good players in front of me I didn’t think I had much of a chance,” said Cox. Cox posted a 4-under par 68 and then had to wait on the last several groups to finish before he knew if his two day total of 142 would be good enough for the win. The 52 year old golfer was playing in his first County Senior Championship. He shot a 2-over par 74 in the first round and was behind nine other golfers including three former champions to start the second round. “I thought I needed to shoot a 66 to have a chance to win if the guys in front of me played about the same,” he said. The leaders did not play the same as they did in the first round. Opening round leader and two-time champion Stan Sill went from a 67 to a 76. Three-time champion Tim Pope did shoot a 74 to go with his opening round 72. Only defending champion Doug Ramey was able to better his first round score by shooting a two-under par 70 to move up. While Cox posted the best round of the day there were times when he was not so sure he would be able to finish off his round and stay in contention. “I thought I blew it on 14. 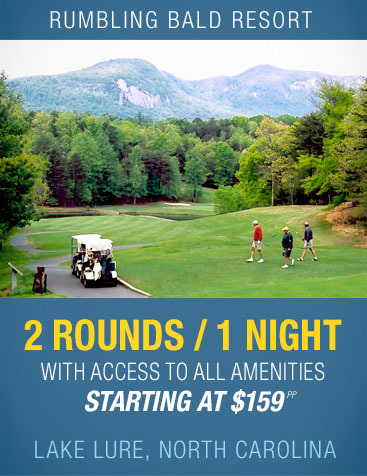 I had a triple bogey and I thought that would finish me off,” he said. 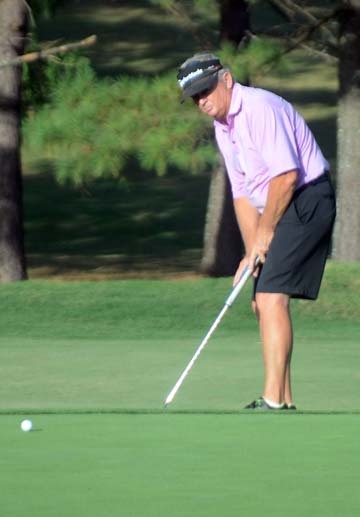 Mike Ridgeway won the Super Senior title at the Spartanburg County Senior Amateur. Instead he overcame the disappointment on number 14 and made four straight birdies to finish his round of 68. “I knew I had a good score, but I had to wait for everybody to finish. I didn’t really know I won until the final score was put up on the board,” said the Lakeview Golf Club golfer. Defending champion Ramey and Sill finished in a tie for second place. Charley Bradey was alone in fourth place. Pope, Darrell Brown and Gene Wetmore all tied for fifth place with 146 totals. Flight winners included, Jerry Taylor, Dan Asbury, Kenny Pruitt, Tony McKinney, Todd Webber , Steve Poole and Ronnie Pruitt. Mike Ridgeway finished as the Super-Senior Champion topping Bobby Cox and Randy Mahaffey by a shot for the title.